Happy Labor Day Weekend to our American readers and apologizes for the lapse in posts! Summer is ending but it doesn’t mean your healthy eating plan needs to go into hibernation! Tonight’s post is an all-in-one flavor bomb that goes great over anything. 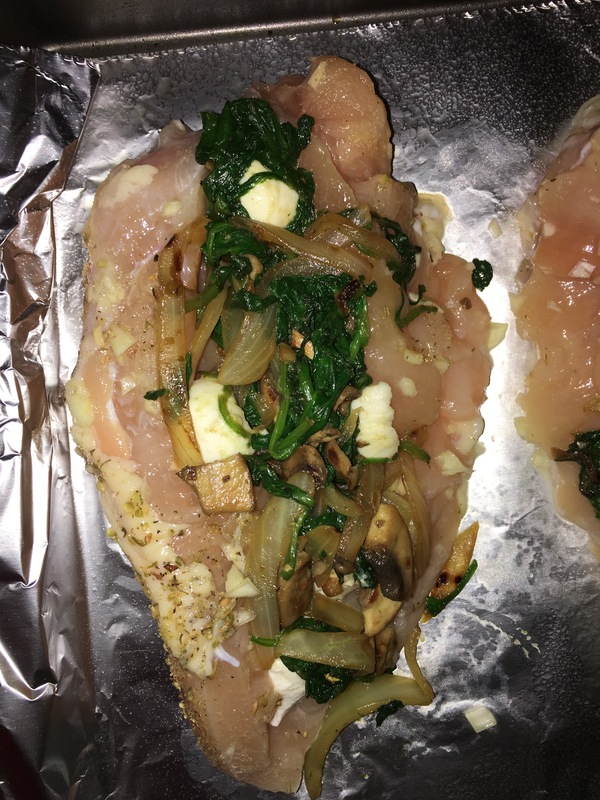 Ingredients: Boneless, skinless chicken breasts, 1/2 white onion, sliced mushrooms, bell pepper (any color desired), bunch of spinach leaves, fresh mozarella, one garlic clove. Directions: Chop all veggies. 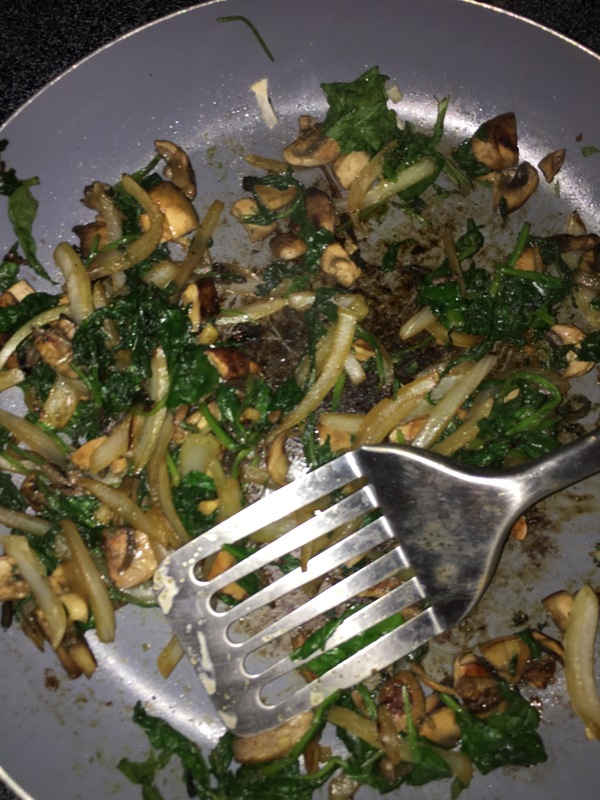 Fry over a medium heated skillet. Save some of the chopped garlic to season your chicken. Add spinach leaves once onions have browned. Let sit and cool. 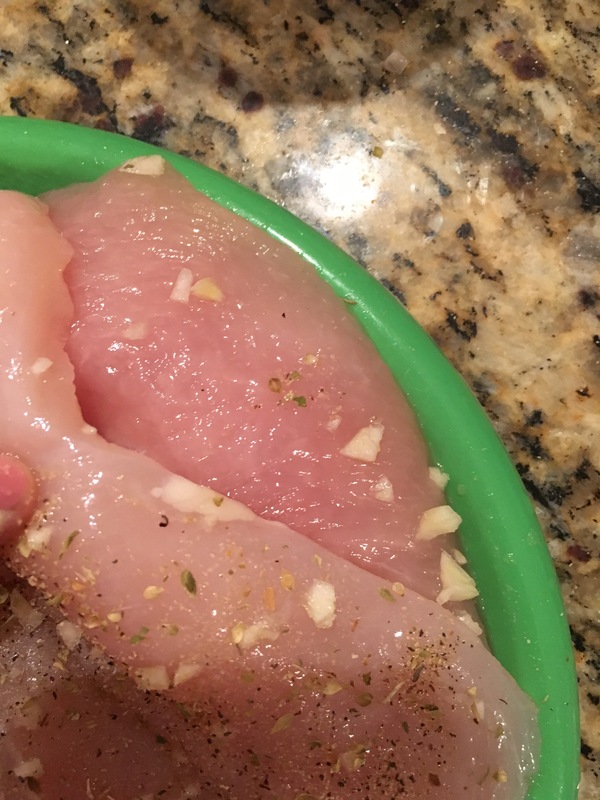 Wash chicken breasts (about half of one is enough for one person). Season with salt, pepper, onion powder, minced garlic, and oregano. Evenly cut the breasts laterally. You need to have enough room for your stuffing without completely cutting in half. Season inside as well. 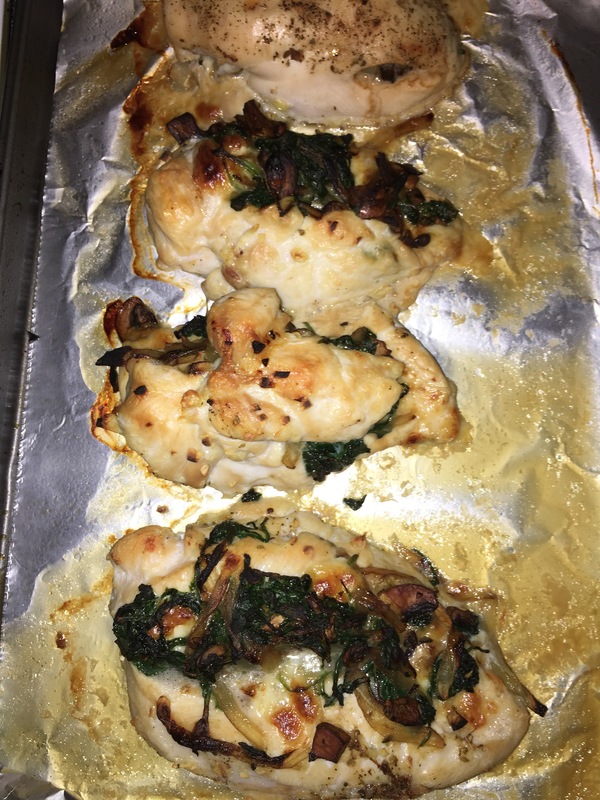 Once veggies have cooled, begin spooning into the inside of your chicken breasts. Cut the mozarella to size and evenly disperse throughout pocket. Once all chickens have been stuffed, cook on 350 for about 45 minutes. The key to making this dish taste original and not just regular old chicken, veggies and a little bit of cheese is to make sure the breasts are thoroughly seasoned, inside and out. Spices are what make or break a healthy recipe. Get creative!